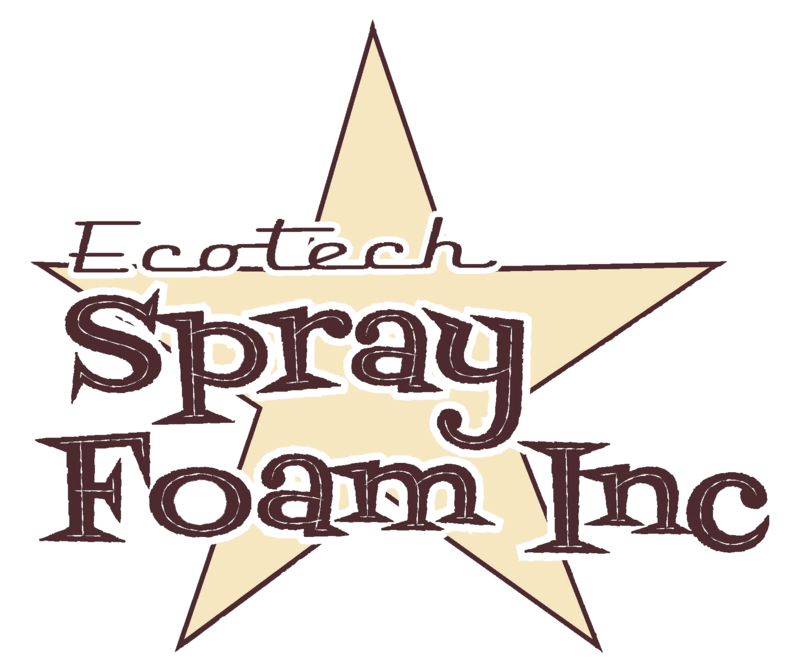 Why Foam - Ecotech Spray Foam Inc.
Can you believe 80% of a home’s energy loss is due to air moving in and out of the structure? Everywhere you see an outlet, a window, a door or a light, fiberglass insulation is allowing heat–and your dollars–to escape. Every once in a blue moon, a product comes on the horizon that changes the nature of construction for the better. Spray foam insulation is just that product – defining the future of home insulation through decreased heating bills, reduced energy demands and just as importantly, improved indoor air quality. Imagine enjoying increased comfort while saving serious dollars. Imagine ‘going green’ without breaking the bank. Imagine a product that starts paying you back immediately. Bottomline, the less you lose, the less you use.